This Place of Worship was founded in 1943, and we understand it is still open. There are more details of this church's history on its website, but briefly, its foundation can be traced back to 1943, when mass was said in the Northfield Hotel, in Southfield Road, for the troops stationed at Reservoir Road Camp, and for local catholics, who wished to attend. 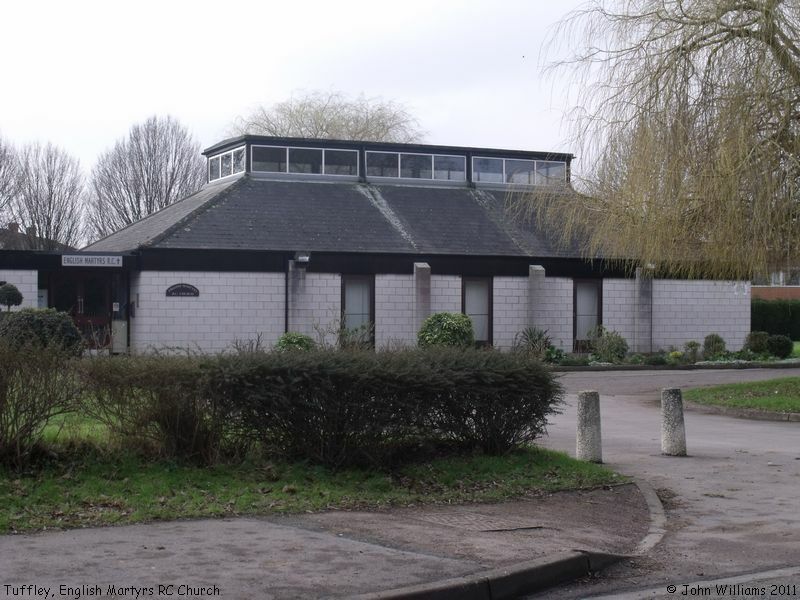 The dedication to English Martyrs was in 1947, of a wooden hut, from the Camp, which was erected on a site purchased by the church in Southfield Road. English Martyrs RC Church, Tuffley, Gloucester shown on a Google Map. Information last updated on 10 Jan 2011 at 09:10. 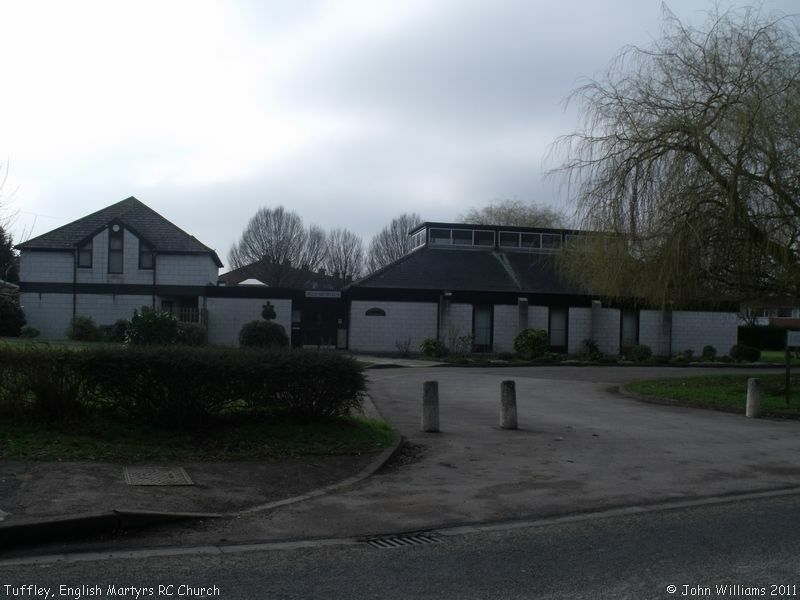 Please also remember that whilst the above account may suggest that English Martyrs RC Church remains open and accessible, this may not remain so. This Report was created 27 Mar 2019 - 10:45:04 GMT from information held in the Gloucestershire section of the Places of Worship Database. This was last updated on 7 Feb 2019 at 07:45.